Is KP moving on again? 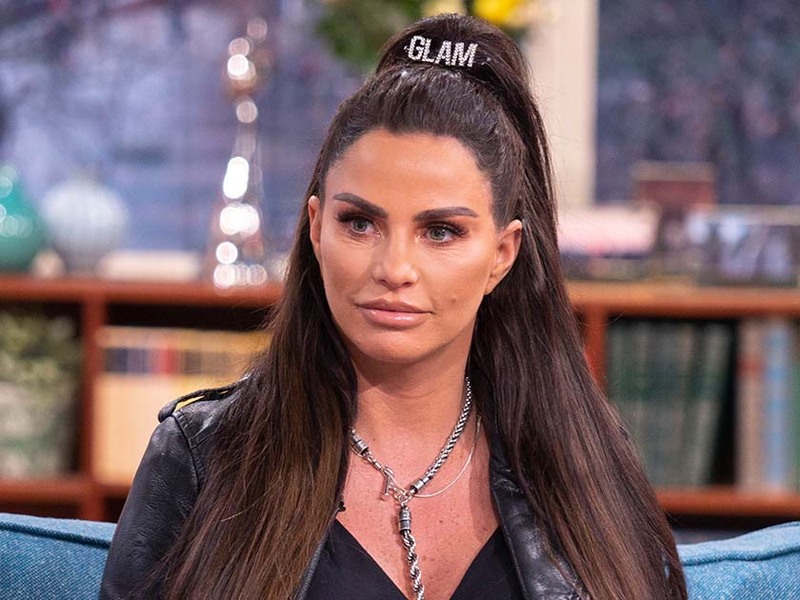 It looks like Katie Price could be back on the market again following a string of turbulent relationships. 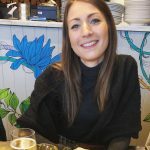 The mum-of-five announced her split from husband number three Kieran Hayler last year, before quickly moving on to personal trainer Kris Boyson. But Katie, 40, and Kris’ romance hasn’t exactly run smoothly over the past few months, with Pricey even enjoying a short fling with businessman Alex Anderson. Are you keeping up? Anyway, after giving things with Kris, 30, another shot, now apparently the former glamour model ‘can’t wait to be single again’ and is ‘already setting up dates’. ‘Katie is washing her hands of Kris,’ an insider revealed. Talking to The Sun, the source revealed Katie – who is mum to Harvey, 16, Junior, 13, Princess, 11, Jett, five, and Bunny, four – is worried her toyboy is just using her for publicity. ‘Kris and me are done now,’ she reportedly told pals. 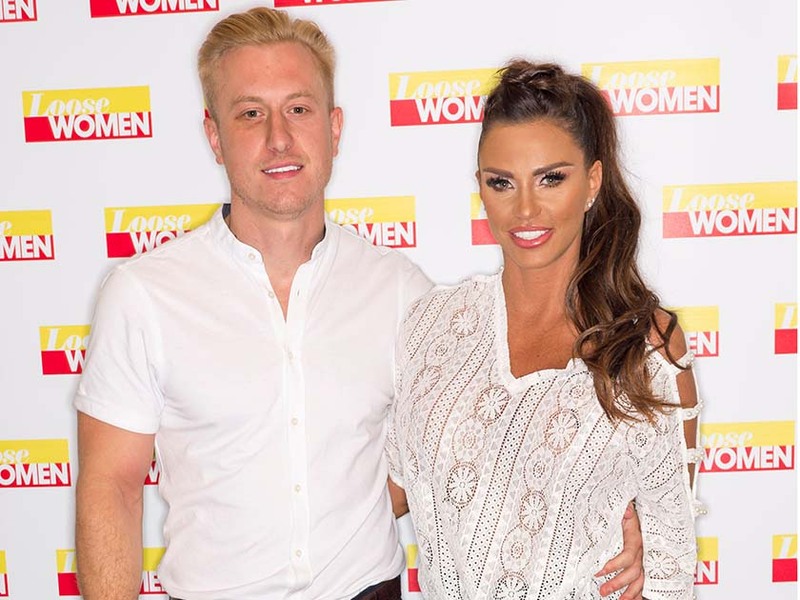 But the Loose Women star isn’t the only one with some cutting words, as Kris has also been complaining about their relationship, telling pals: ‘I am tired of hearing my own voice – Katie will never listen. ‘She is like a child, everyone else has to pick up the pieces after her. I’m done with being her lap dog.’ Eeek! 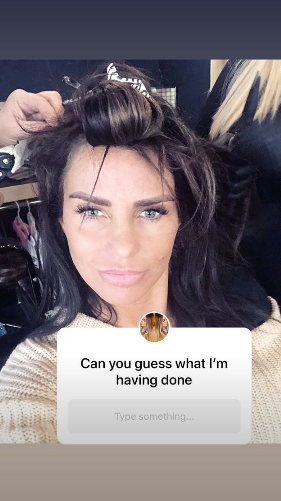 Meanwhile, it looks like Katie is ready to get herself back out there, as she recently shared a snap from the salon. Teasing fans over a potential makeover, the star can be seen beaming up at her camera while a glam squad get to work on her hair. ‘Can you guess what I’m having done,’ she asked her followers. CelebsNow have reached out to Katie’s reps for comment.